Far East Movement was in the US Capitol this weekend for the Presidential Inauguration, and ISA has some exclusive behind the scenes photos from their trip! 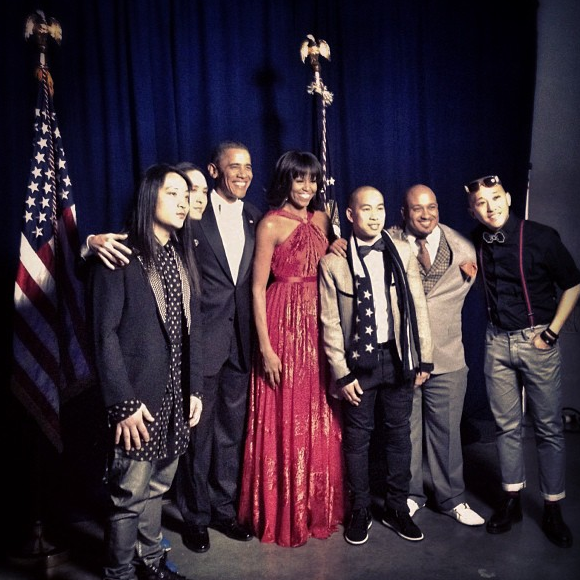 Far East Movement had the honor of Performing at President Barack Obama’s Inaugural Ball this past weekend. Alongside other invited entertainers like Fun., Alicia Keys, and Katy Perry, FM rocked the official celebration! Here are some exclusive behind the scenes photos of FM in DC. 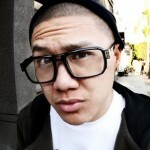 Turn Up The Love Experiment With Far East Movement! 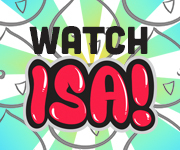 ISA Charity Basketball Photos+Video Now Live!